This is a really unique and pleasant picturesque river passing through two beautiful and contrasting scenic areas. 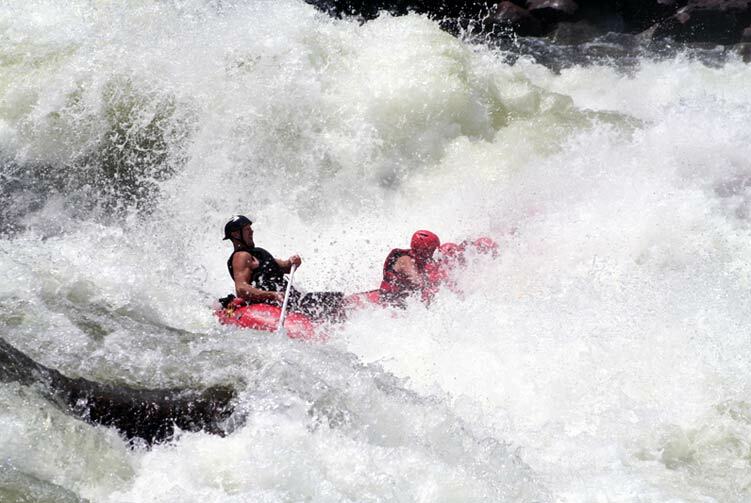 Relatively small in volume, blue and warm water, we bly recommend this as a warm up River for intermediate kayakers. 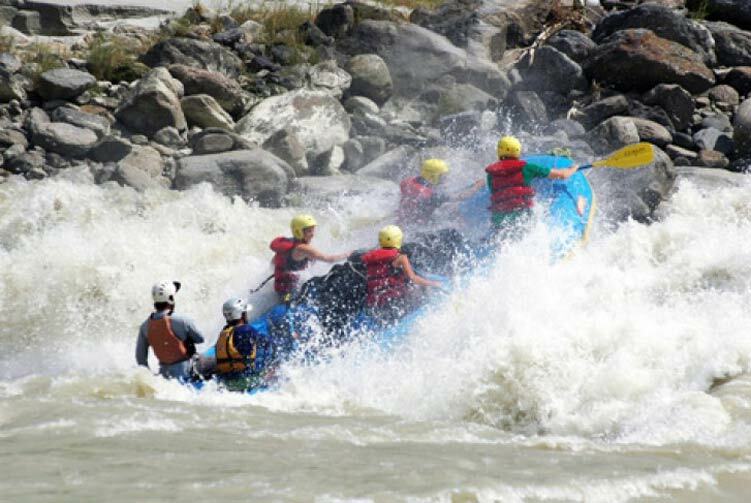 Seti rises on the southeast slopes of the sacred Mountain Fishtail and then flows to south, as a fairly typical Nepalese mountain river. Day 03: Drive to Damauli, Overnight in Lodge. 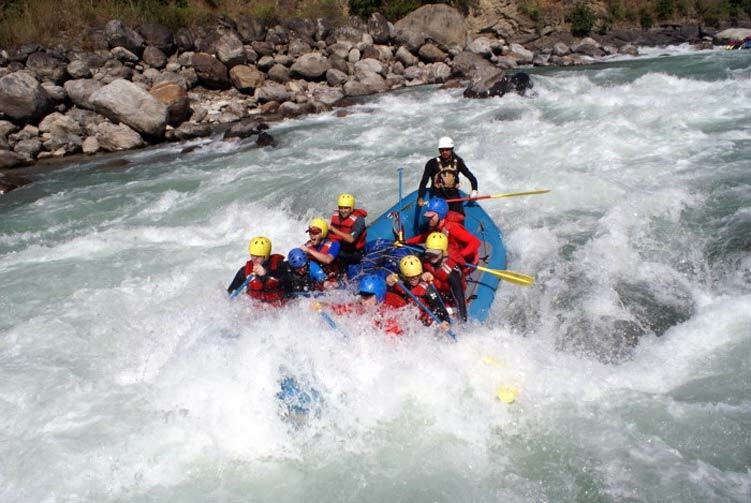 Day 04: Rafting from Damauli to Saran Ghat, Overnight in Lodge. 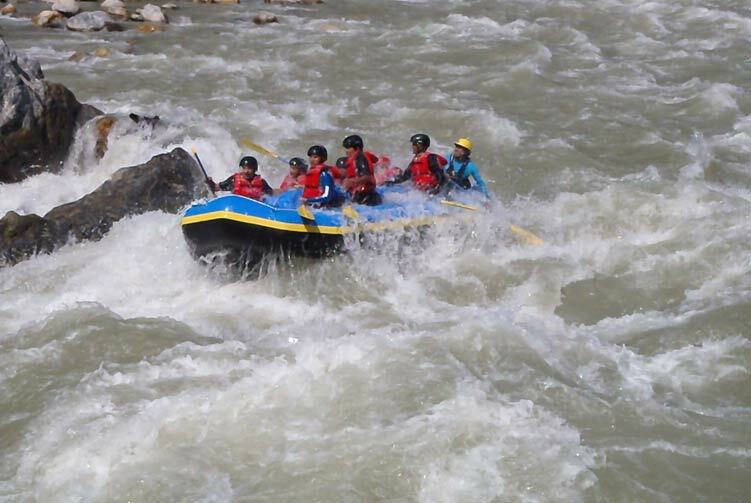 Day 05: Rafting from Saran Ghat to Gai Ghat, Overnight in Lodge. 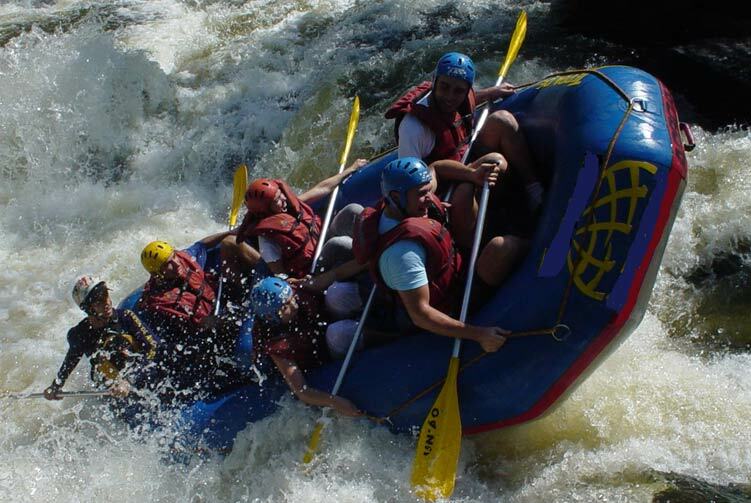 We offer you the best price guaranteed for Seti River Rafting.